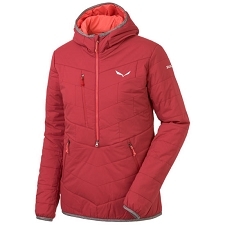 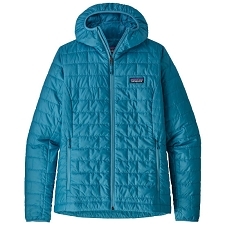 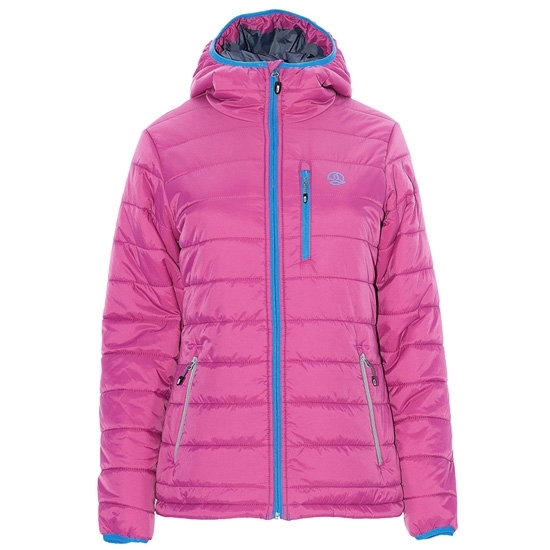 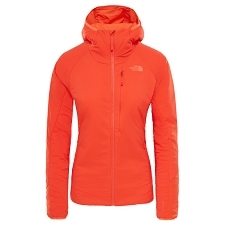 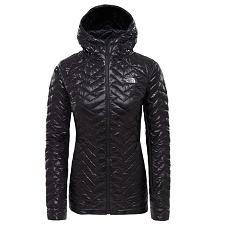 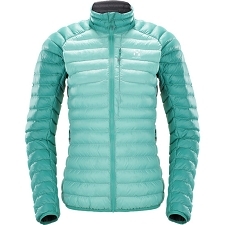 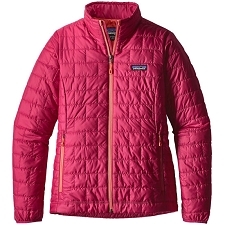 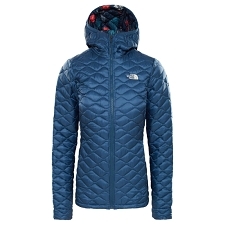 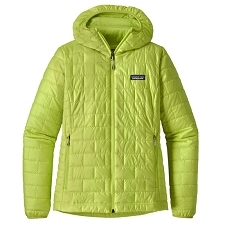 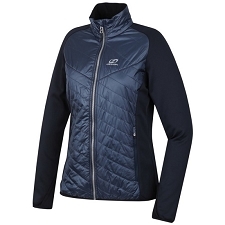 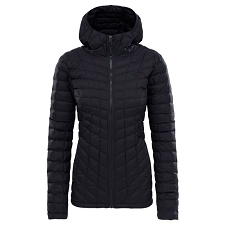 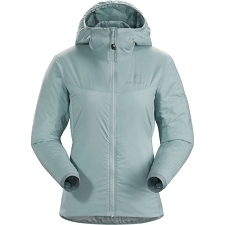 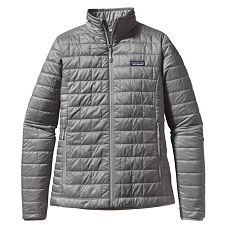 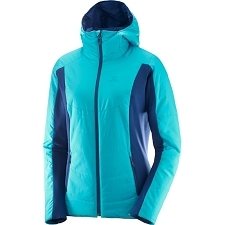 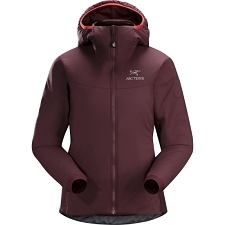 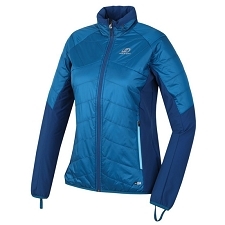 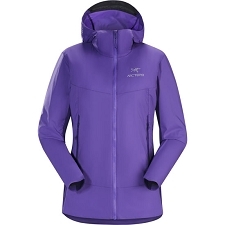 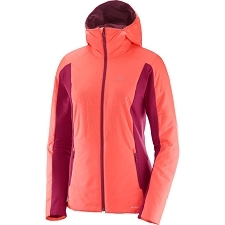 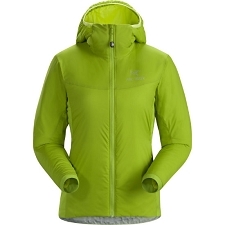 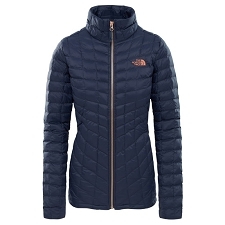 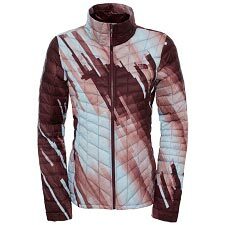 Women&apos;s lightweight, insulated jacket for a wide range of outdoor, winter activities. 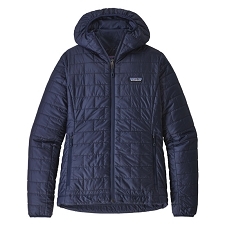 Durable and water−repellent Nylon 40D DWR fabric sheds light rain and snow, and Thermashell synthetic insulation provides warmth without weight and is highly compressible. 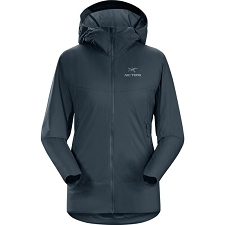 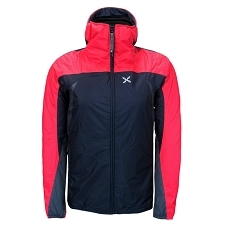 Features include a fixed hood, 3 zip pockets and elasticated cuffs and hem. 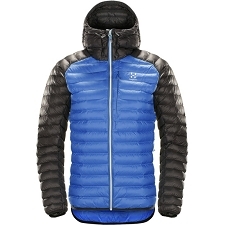 Customer Opinions "Mount Ross W"